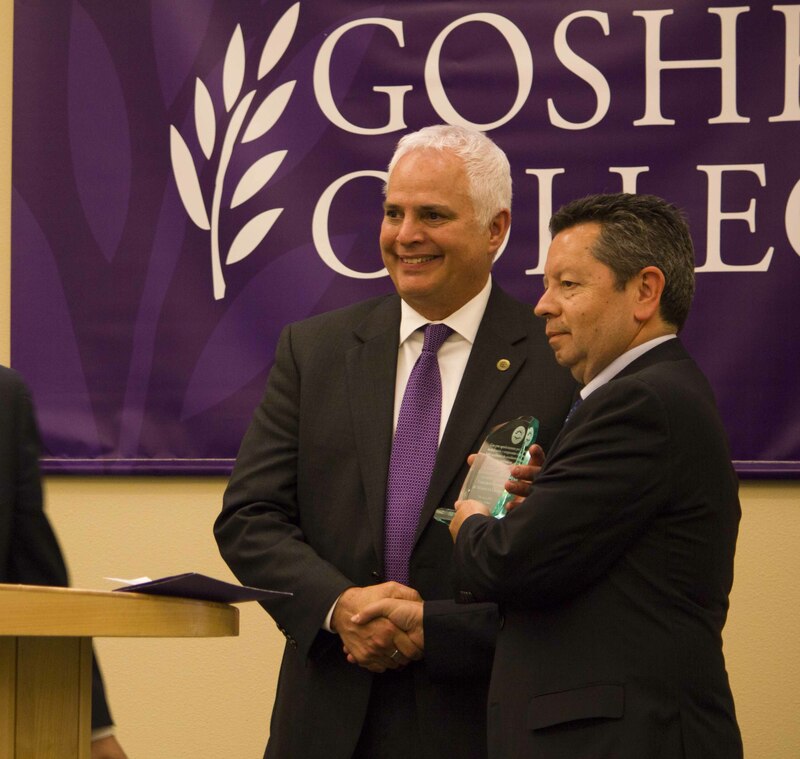 Goshen College President Jim Brenneman presents a plaque to Arturo Maldonado Tapia, cultural affairs director for the Mexican Consulate in Chicago, at a 2015 celebration. 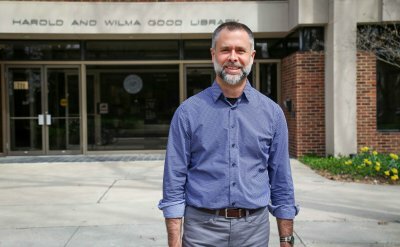 Date/Time: Thursday, April 13, 9 a.m. － 3 p.m.
Goshen College is co-sponsoring a conference titled “Shared Opportunity, Shared Success: Latinos, Higher Education, Indiana’s Future,” in partnership with Independent Colleges of Indiana (ICI) and the University of Notre Dame on April 13, 2017, on the Notre Dame campus. The conference is for anyone interested in sharing information, resources and ideas to build networks for better serving Indiana’s Latino students, including ICI presidents, administrators, faculty and staff, elected officials, and corporate and community friends. Richard Aguirre, director of corporate and foundation relations at Goshen College, proposed the idea for this conference to ICI last year. 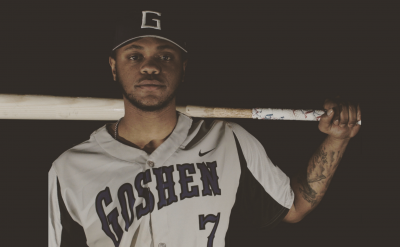 Goshen College has made extraordinary progress in increasing Latino enrollment, retention and graduation rates and is making steady progress toward becoming an Hispanic-Serving Institution － a college with an undergraduate enrollment that is at least 25 percent Latino. 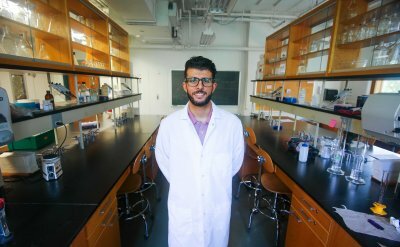 Goshen’s Latino undergraduate enrollment in fall 2016 was 20 percent and 30 percent for the first-year class. 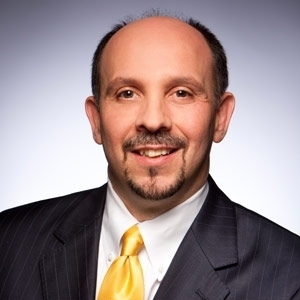 Jamie Merisotis, president and CEO of the Lumina Foundation, will be the keynote speaker. Merisotis is a globally recognized leader in philanthropy, education and public policy. Before joining the Lumina Foundation as president and CEO in 2008, he served as co-founder and president of the nonpartisan, Washington, D.C.-based Institute for Higher Education Policy, and as executive director of a bipartisan national commission on college affordability appointed by the President and Congressional leaders. Merisotis is the author of the widely-acclaimed book America Needs Talent, named a Top 10 Business book of 2016 by Booklist. Dr. Luis Fraga, co-director for the Institute for Latino Studies at Notre Dame, will lead a plenary session on Latino population growth and how colleges and universities can incorporate Latino communities in their plans for future growth. Dr. Ginger Rodriguez, the Vice President for Academic Affairs at Calumet College of St. Joseph (Indiana’s only Hispanic-Serving Institution), will lead a workshop on how colleges can provide the support needed for Latino students to excel in science, math, business and English programs. Also, Angela Adams, Associate General Counsel for Indiana University, will provide updates on legal issues involving undocumented and international students. Goshen College President Jim Brenneman will host the conference and lead a session about how Goshen College has maintained academic excellence while growing the Latino student population from 4 percent to 20 percent in a decade. Brenneman will also participate in a panel discussion with ICI presidents and their students, and a workshop session on Latino student recruiting will be led by Goshen College employees Rocio Diaz and Adriana Ortiz, along with Marlette Gomez, a 2013 graduate who now works as a college prep coach at Goshen High School.